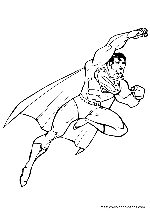 Superman is a fictional character, a comic book superhero widely considered to be an American cultural icon. 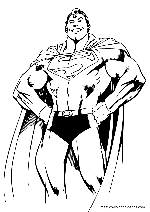 Created by American writer Jerry Siegel and Canadian-born artist Joe Shuster in 1932 while both were living in Cleveland, Ohio, and sold to Detective Comics, Inc. in 1938, the character first appeared in Action Comics #1 (June 30, 1938) and subsequently appeared in various radio serials, television programs, films, newspaper strips, and video games. 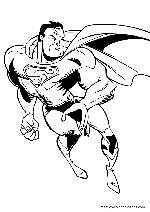 With the success of his adventures, Superman helped to create the superhero genre and establish its primacy within the American comic book. 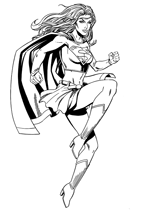 The character's appearance is distinctive and iconic: a blue, red and yellow costume, complete with cape, with a stylized "S" shield on his chest. 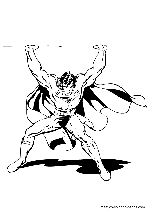 This shield is now typically used across media to symbolize Suprman. 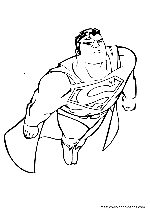 While referred to less than flatteringly as "the big blue Boy Scout" by some of his fellow superheroes, Superman is hailed as "The Man of Steel", "The Man of Tomorrow", and "The Last Son of Krypton" by the general public within the comics. 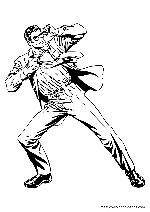 As Clark Kent, Superman lives among humans as a "mild-mannered reporter" for the Metropolis newspaper Daily Planet (Daily Star in the earliest stories). 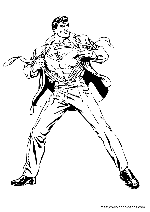 There he works alongside reporter Lois Lane, with whom he is romantically linked. This relationship has been consummated by marriage on numerous occasions across various media, and this union is now firmly established within mainstream comics' continuity. 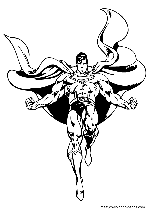 DC Comics/Warner Bros. slowly expanded the character's supporting cast, powers, and trappings throughout the years. 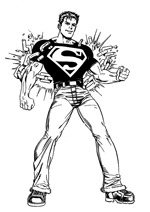 Superman's backstory was altered to allow for adventures as Superboy, and other survivors of Krypton were created, including Supergirl and Krypto the Superdog. 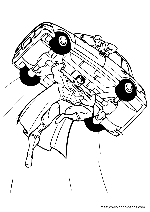 In addition, Superman has been licensed and adapted into a variety of media, from radio to television and film, perhaps most notably portrayed by Christopher Reeve in Richard Donner's Superman: The Movie in 1978, which garnered critical praise and became Warner Bros.' most successful feature film of its time. The motion picture Superman Returns was released in 2006, with a performance at the international box office which exceeded expectations. 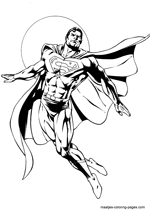 In the seven decades since Superman's debut, the character has been revamped and updated several times.